What is the Revel iPad Point-of-Sale System? Imagine a POS for your business that is entirely customizable. One that gives you all the great features of a robust POS system delivered in the simply designed and easy to use form of an iPad. As it turns out, you don’t need to imagine it. The Revel iPad POS is exactly that. 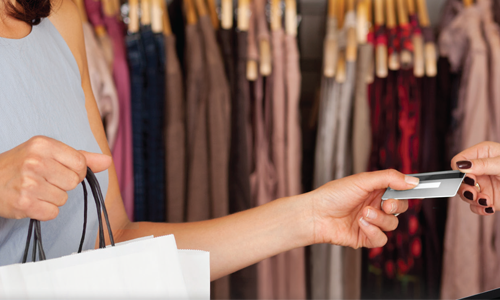 The Revel POS is unique in that it has the ability to fit into a variety of specialized business types and scenarios seamlessly. A POS as versatile as this doesn’t come around every day, or ever, for that matter. If you want to learn about some of the specifics, we’ll go over some of the Revel iPad’s key features and capabilities. What can Revel iPad POS do? Integrate with useful hardware, such as scales, scanners, printers, and much more. 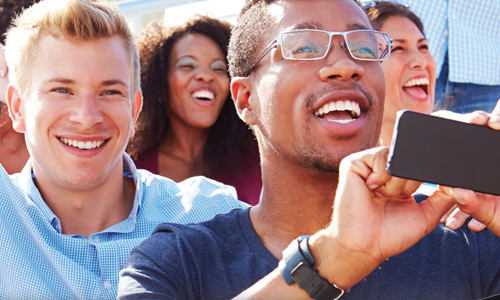 Be customized to fit perfectly into your business. 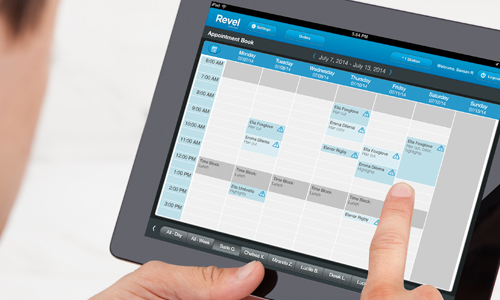 Read more about Revel iPad POS in our blog post. 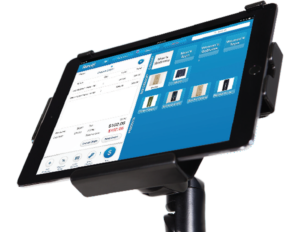 If you’re interested in learning more or think that the Revel iPad POS might be a good fit for your business, contact us!